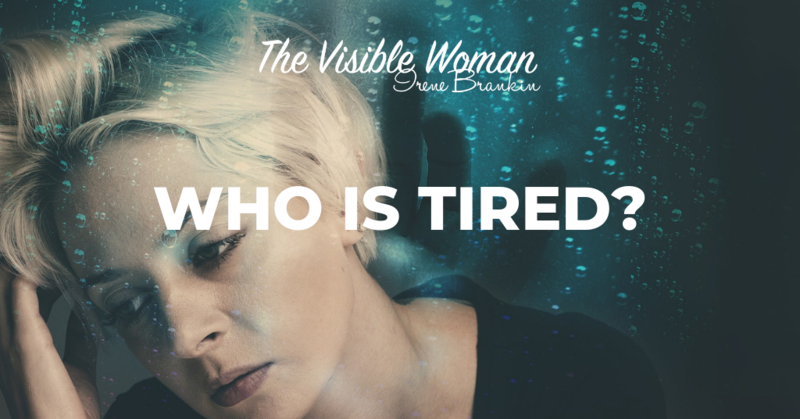 Home » Blog » Women and Visibility » TIRED? WHO IS TIRED? Other than having genuine reasons to be tired – illness, unexpected redundancy, moving home, divorce, shock… (you can put in what would be your genuine reason), sometimes we simply don’t know our why. In this post, I am going to give you my own causes, and some suggestions of what I am doing about it or not. Over the years, I’ve not always put myself first – even when it is a small thing because others’ needs are more important e.g. don’t make time to order my probiotics as have to do x, y and z first. So, it stays in my head and my energy gets depleted through not dealing with it! Because I like to be liked (and to help others), over the years I have found that my carer comes to the fore as I have tried to heal others’ distress. I’ve learned to contain that need and to hold myself back as my own wellbeing can suffer! AND there are many more capable people around. Sometimes I have worked myself beyond my capabilities or energy – “I MUST finish this”. Then when I do finish whatever it is, I am so exhausted I can’t sleep. I then run on empty the next day, go blank, get confused and can be like a zombie. Again, I have learned to tailor myself except this does come out now and again!! I no longer act as though I am a together person (I think a few – well more than a few – already know this!) as I share what’s happening for me, ask for help, or simply take time out. You know that old one of ‘I am not waving, I am drowning’ then I’ve been there, done that and no more! I listen more to my body and pace myself. I ask for my needs to be met too nowadays especially when I was juggling all the different hats I used to have/hold. Nowadays it is much easier and there is still a tendency for me to show what a great juggler I am! When I accept my tiredness, I take time out with simple things – laughing, walking, chatting with friends, reading, sitting quietly and watching the world go by, especially in my garden. Nowadays it is being realised how being outdoors in any kind of countryside is good for our soul never mind our mental wellbeing. I go for check-ups when I am aware that there could be something wrong. I do listen when my body is tired to see what I can let go of or am prepared to push myself a little further so I can celebrate when I have finished. I no longer must prove how successful I am without having all the trappings of so-called of success. I am a success as I am myself. I can ask for help and accept the yes or no, even if occasionally I get a twinge of – how could you turn me down! 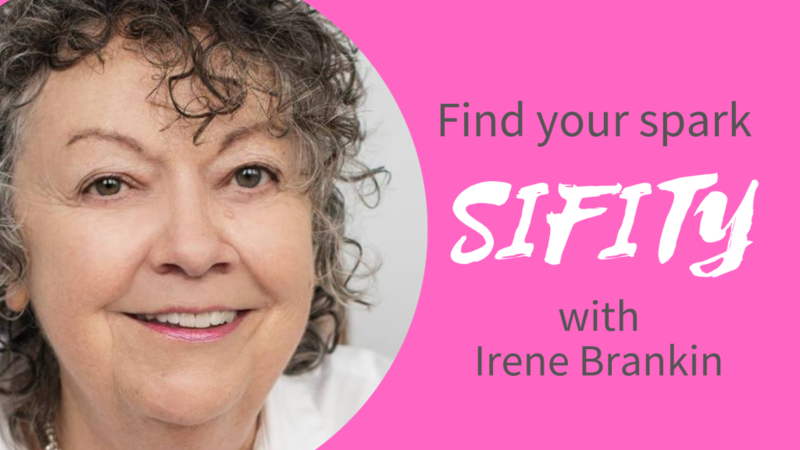 Overall, I have found that for me when I am consciously and unconsciously worrying means that I am tiring out my nervous system and causing myself a lot of internal stress – never mind the external stress! Life CAN be so, so stressful at times even when it is not our stress! And we know what stress can do to our body, feelings and mind. Put down your worries for a wee while and then see what you must pick up again. I want to finish by saying to YOU – Listen, Believe in, Take time for yourself. It’d be lovely to hear from you. Listen, Believe in, Take time for yourself. Always good to be reminded of this.